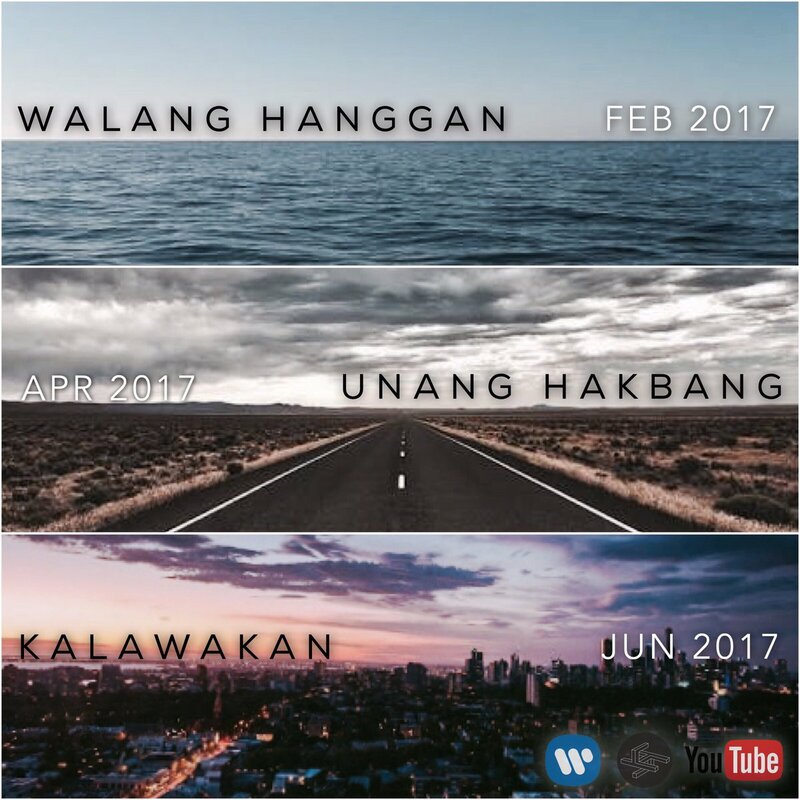 Jose Villanueva III, better known as Quest, released a music video for his single, Walang Hanggan, on his official YouTube channel late last month. Walang Hanggan is a fresh step away from Quest’s signature RnB vibe. Musically, the track couldn’t be any more perfect. The heavy piano backed by the despondent heartbeats and eerie strings create a perfect stage for Quest’s soulful vocals. The lyrics, as with most of Quest’s music, are very inspired. The helplessness of holding onto an ending relationship couldnt be any more clearer in his metaphors. Kasi sabi mo walang hanggan, ba’t merong dulo? The video is just as amazing although I think it should be watched only after hearing the song at least once. It’s an amazing concept and has a stunning twist at the end which deserves as much attention as the song. I very much appreciated the level of detail put into that MV. That one heavy sigh after he says ‘I’ll be fine’ right before the heartbeats start was too painfully familiar. Wala na bang bisa aking dalangin? For updates on this and future releases follow Quest on Twitter and subscribe to his YouTube channel. I am especially looking forward to a set of future MVs he’s teased on a twitter post.